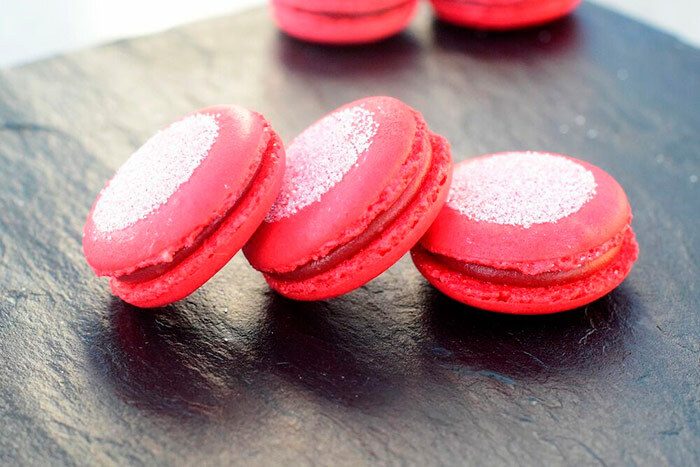 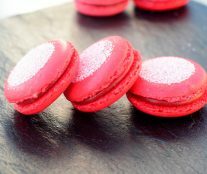 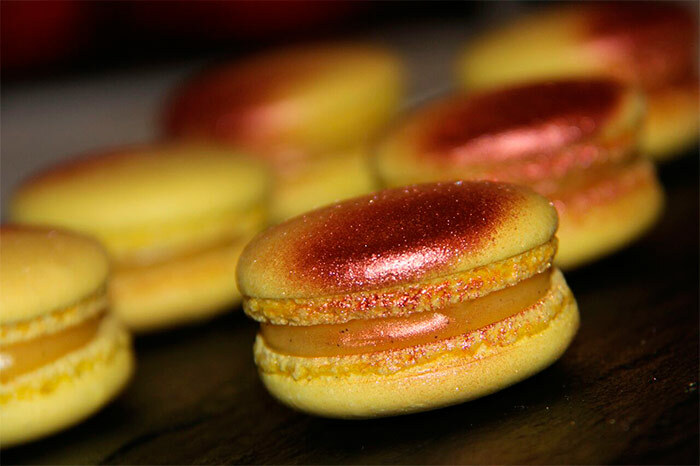 Nathalie Pataut, the candidate from Vannes, has been proclaimed winner of the 7th edition of the Concours Macaron Amateur International with a Strawberry, Kalamansi, and Pepper Timut macaron. 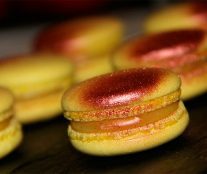 Passionate about pastry since the age of 15, she feels “like a little star” after the victory, she says that for six months she trained relentlessly to make beautiful macarons and try different ganaches, and only has words of thanks for her coach Alain Chartier , “During my preparation period, I worked for about six months with Alain and his lab director, who advised me and taught me many things … also allowed me to use in my recipe the chocolate “Strawberry Inspiration” by Valrhona, which is not yet labelled “. 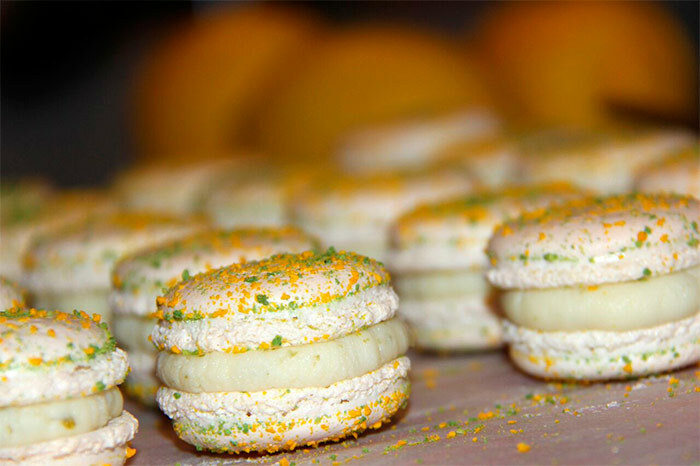 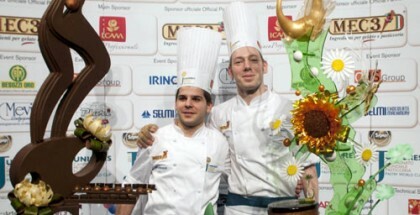 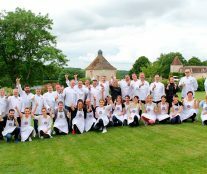 Second place went to Anne-Laure Cazabonne, the one selected in the Lyon qualifier by Sébastien Bouillet, who presented a macaron with lime, lemon jelly with tarragon, lemon confit of lemon and caviar lemon. 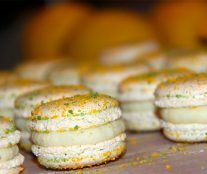 And the third place winner was Morgane Opacki Daas, Franck Fresson’s Metz contender, with Kalamansi maracuya, vanilla and jelly macaron. 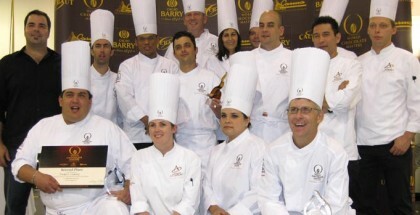 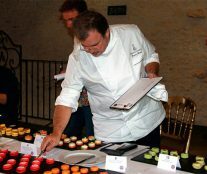 16 have been the candidates that have presented themselves to the most international edition of the competition to date, having celebrated semi-finals in France, but also in Italy, Japan, Canada and Belgium. 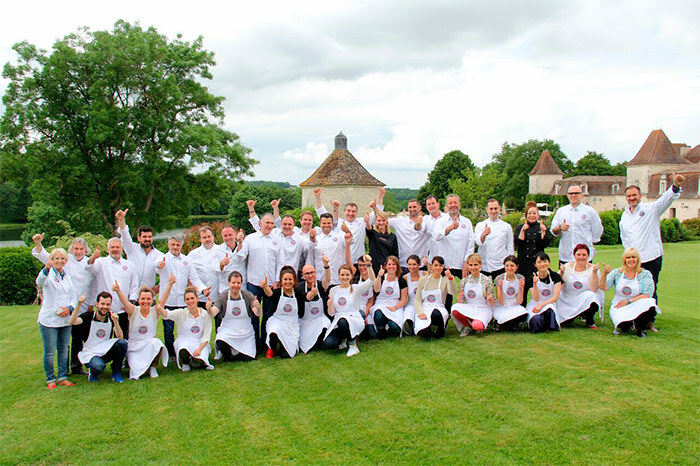 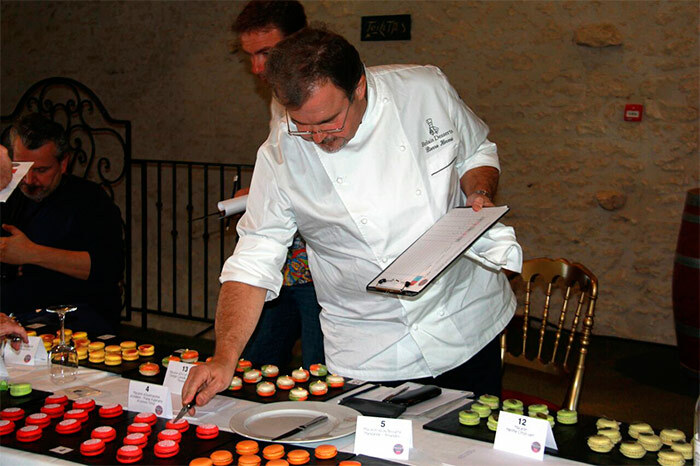 A call that has been characterized by the high level of all participants according to the president of the jury, Pierre Hermé.